At Georgia Boat Brokers, we are committed to outstanding service, unsurpassed professionalism and providing you with the best experience possible. 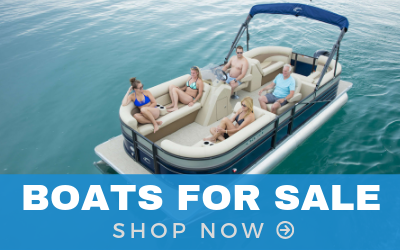 We offer a wide selection of boats on site and what we don’t have available, we can find or get for you through our partners. 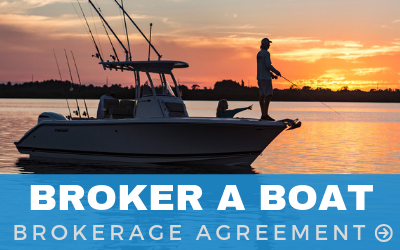 We are available to assist you in any way, from Buying that first Boat, to trading or selling your current vessel, look to Georgia Boat Brokers for all your Boating Needs. 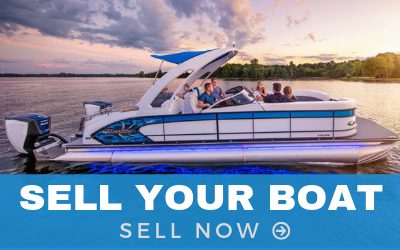 Your No Hassle, Get Results Boat Broker Dealer! We take Trade-ins and pay Top Dollar!! 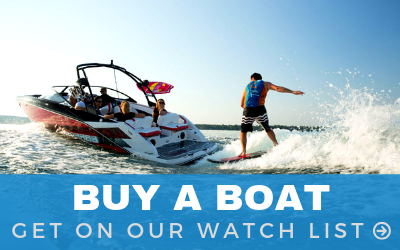 We can also Buy your Boat outright and can close as Fast as One Business Day! Georgia Boat Brokers Inc. has an aggressive wholesale division….If you want your boat sold Yesterday….Call Us Today! !